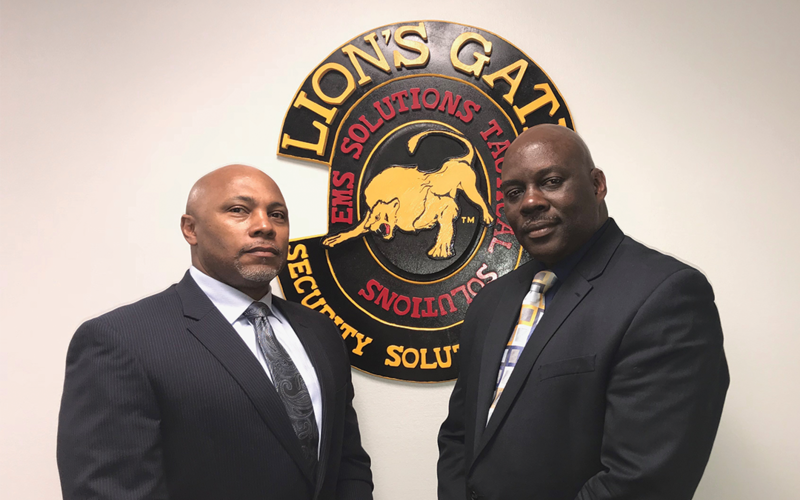 Joseph H. Hodges, Jr. and Calvin D. Jones have spent their professional lives serving and protecting others – as long-time officers with the Omaha Police Department and now as owners of Lion’s Gate Security Solutions, Inc., our May Small Business of the Month. 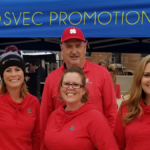 “We believe that security solutions and safety are essential elements of a productive work environment,” says Hodges, who is also retired Air Force and a decorated war veteran. Launched in November of 2010, Lion’s Gate succeeds by integrating physical security with workplace safety and emerging technology. 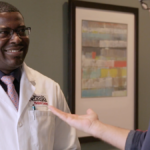 “Lions Gate provides professional officers that reflect the standards and ideals of our clients. We consider our relationship with our clients a partnership rather than a contract. Contracts are temporary whereas relationships are permanent. That results in buy-in and investment by all parties concerned. 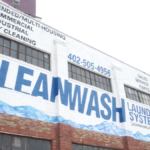 As a result of growth and expansion, Lions Gate has been instrumental in providing jobs and training to individuals in Omaha’s 68110 zip code, which is impacted by an unemployment rate of more than 17-percent – among the highest in the country. Want to learn more about Lion’s Gate Security Solutions? Check out the company’s website.